Let’s just face it — anything you can do, Pink can probably do better. Especially if it involves scaling buildings, riding motorcycles on stage, or even dancing fifties style in music videos with partners like Channing Tatum. And that’s exactly what Pink is doing in her latest music video. Fresh off the most amazing performance at the American Music Awards, Pink released her official video for Beautiful Trauma and it stars Channing Tatum. The video is beautiful to watch and their dance moves are graceful, flawless, and even humorous. 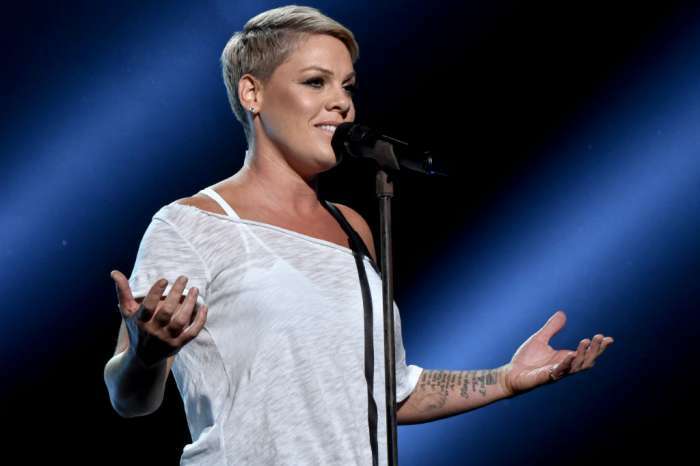 Pink always tells a story through her music and Beautiful Trauma is no exception. One thing we can say about Pink is she continues to raise the bar. At this point, it seems there’s very little she can’t do. You can see Pink’s official video for Beautiful Trauma, followed by her 2017 AMAs award in the players below. No one knew what to expect when Pink released the official video for her newest single, but no one expected to see her dancing with Channing Tatum. But certainly, no one thought they’d see the beautiful imagery, colors, and being transported back to the fifties with Pink’s and Tatum’s spot-on dance moves. The video shows the underlying problems in what appears to be a perfect relationship. 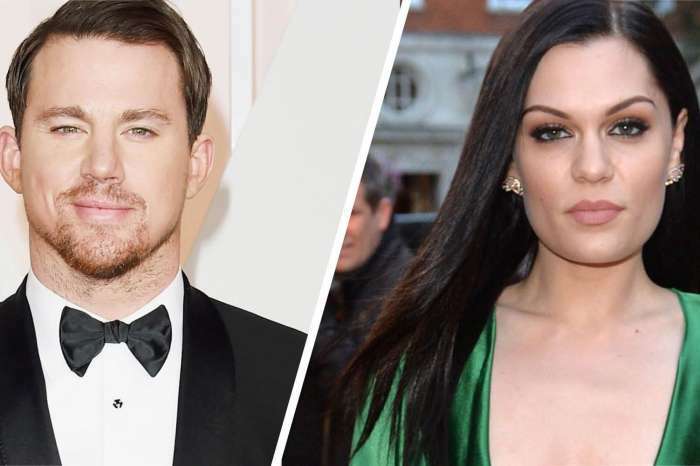 Pink and Channing Tatum play a married couple and at first, it looks like everything is picture perfect, but soon you find out that things aren’t what they appear. While Pink is cooking and cleaning, Channing Tatum is looking at pictures of the leather-clad vixen Bettie Page. Pink is popping pills while her husband comes out of the closet wearing her dresses. Their sexual relationship may not be what it first seems, even though they have separate beds a-la I Love Lucy style. While there is definitely a story to tell, it’s the sheer visuals of the video coupled with the phenmenal dance moves that rival Fred Astaire and Ginger Rogers that makes this video worthy to be trending in the top charts for quite some time. 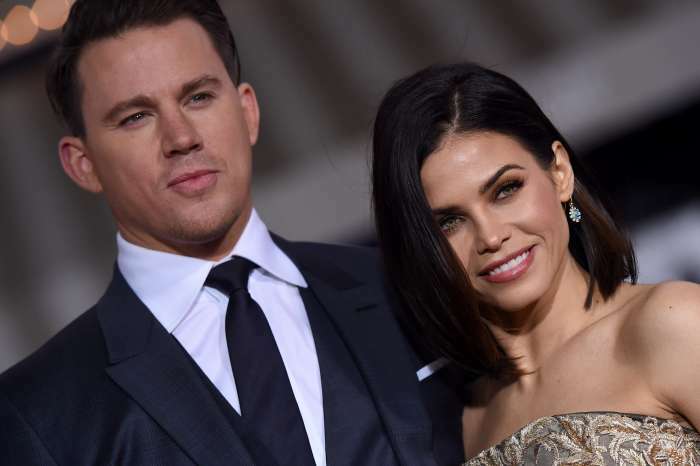 The dancing in this video is superb and we haven’t seen Channing Tatum return to his dance roots since Magic Mike XXL, and with his acting chops, it can be easy to forget he’s a dancer. Beautiful Trauma reminds us that not only is Channing Tatum a true talent, but Pink not only breaks barriers but continually challenges stereotypes.